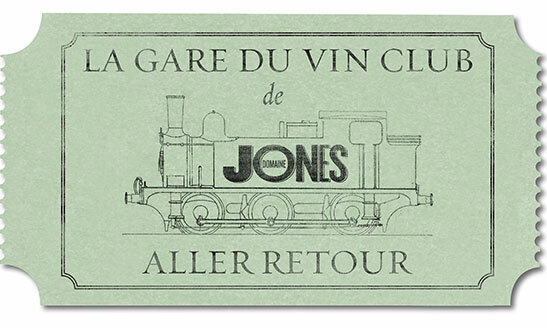 Membership of the Domaine Jones Wine Club includes a case of 12 bottles of Domaine Jones wines and a 10% discount on subsequent orders and events. • Priority access to limited edition wines. • Advance notice of all wine releases. • Priority booking for special events. • Courtesy tasting at the Domaine for yourself and a guest.